Easter is always an amazing experience, and our new Pope Francis is inspiring renewed faith to people around the world. I emplore you to pray for peace this Easter season, we need to stay connected to the God we love at this challenging time. Mother's Day is nearly upon us and is a time to spoil our mom or reflect on the wonderful times we had with her during her life. We have some nice gift ideas in our gift section for mom or in our spa baby section. Below you will find a few recipes for Spring and we hope you enjoy them. In this issue in our chef/hotel profile section I'm sharing Wolfgang Puck news as well as Chicago Peninsula Thai Experience, and Culinary Coup offers a San Francisco Food Craw I enjoyed with my daughter as an early mother's day weekend in the 'city by the bay' which was four or five hours of enormous fun in SF. Tinseltown Tidbits has a feature on LA Women in Music honoring Suzanne Geimer, President of Special Angel "Making Music - Helping Kids". We also have additional followup stories on the Oscar Suites preceeding the Academy Awards 2015. Nice new product introductions on healthy choices from the Natural Product Expo West show, and interesting news in our Health Minded section. "Wheels" offers some exciting news on hot cars, train travel and latest in Airline travel tips and news, along with entertainment news in TinselTown Tidbits & Travel news on Viking River Cruises offering great deals for travelers wanting to explore europe along the great rivers running through. Send mom to europe on Viking. 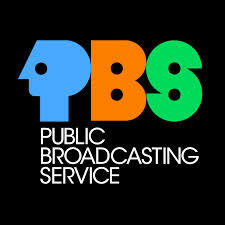 They are sponsoring PBS Downton Abby again in 2015 and are releasing new ship news. 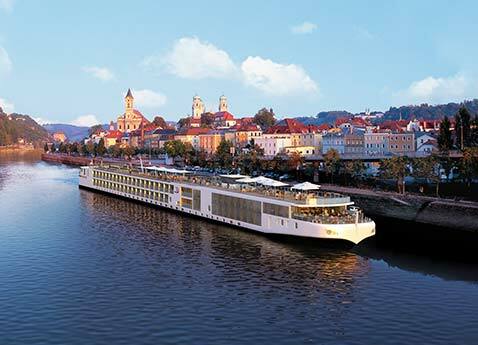 Visit www.vikingcruises.com. Health Minded offers some wonderful health and health and beauty ideas; new products and beauty gifts for mom or friends. 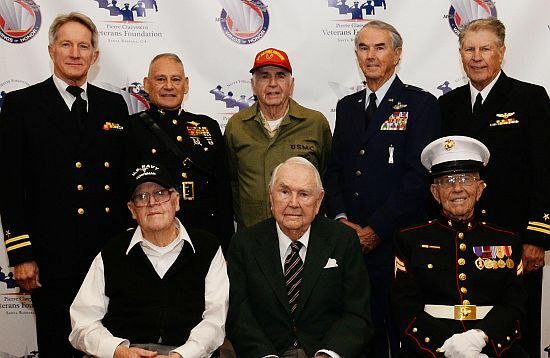 Sips will provide info on some great wine events and news, including a story on the wine presented to WWII Veterans at the 70th Anniversary "Sands of Iwo Jima" luncheon in Santa Barbara, presented by PVVC.org. Look for great new healthy products and Book Bites has a great new book for Passover meals. 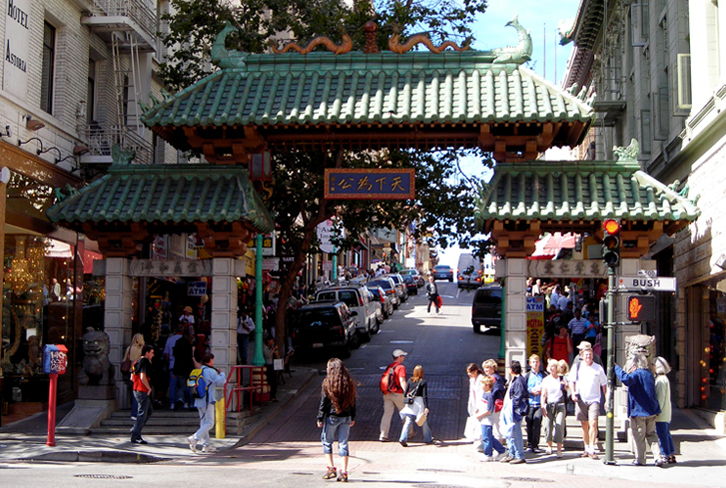 Check out www.FBWorld.com for latest travel/food/wine stories from California writers. St. Pat's day in Santa Barbara and around the world was grand, especially in Chicago where they again colored the river green. The Natural Product Show West was a very successful event this year and attracted thousands to the Anaheim Convention Center. Taiwan was honored at the Los Angeles Travel Show this year. We hope your Easter will be peaceful and happy. God Bless and we thank you for joining us this month. Look for our Mother's Day issue, which will be devoted to women who make a real difference in our world. If you have any questions regarding editorial or advertising rates please email us at: tolifebites@aol.com orwritebc@aol.com. Congratulations - You're the Best!